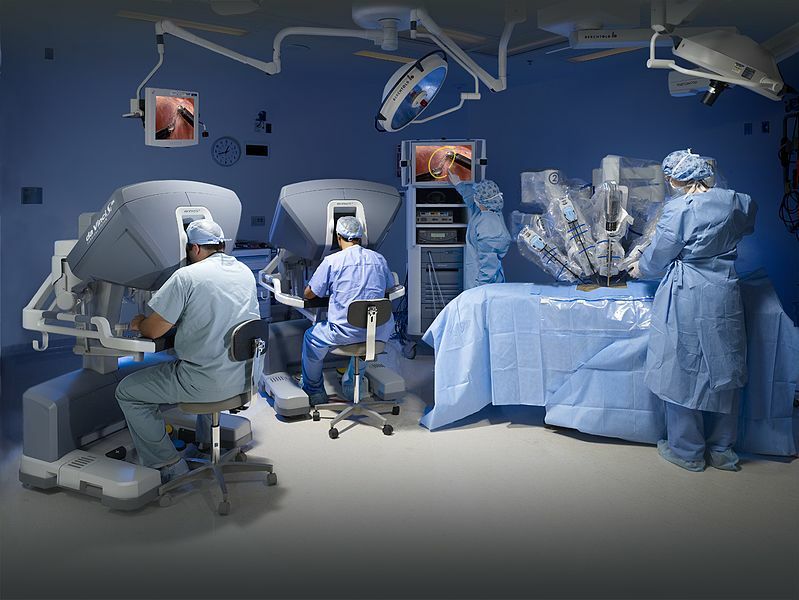 Da Vinci Robotic Surgery: Do the Advantages Outweigh the Risks? While there have been some serious reports of complications (nerve damage, device malfunction, bleeding, breathing problems) associated with the Da Vinci robotic surgery, most of them seem to link back to a doctor’s lack of experience with robotic surgeries. As doctors have more experience, many of the complications become extremely rare. So, finding a doctor that has as much experience and training as possible is essential to a successful procedure. To find out more about Da Vinci surgeries and specifically robotic hysterectomies, read here.